Who do you need to be to create a better world? What do you need to embolden to make your mark? Accommodations not included. See our preferred vendors. 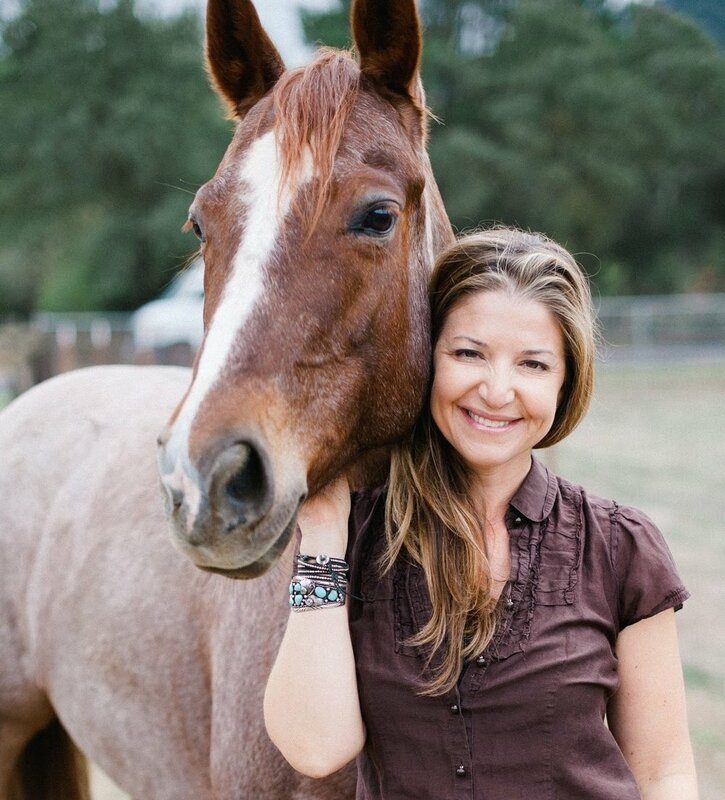 Beth owns and operates Take a Chance Ranch in Morgan Hill, California where she and her herd of horses offer leadership coaching, personal development experiences, meditation classes, and retreats. A life-long cowgirl, writer, teacher, seeker, truth-teller, and a licensed therapist, Beth brings nature, animals, and people together for profound growth and awakening. In 2014, Beth co-founded The Circle Up Experience and began to integrate the powerful leadership work with horses into the corporate realm. Circle Up has trained hundreds of leaders across the country and created long-term culture change programs in organizations committed to relationship-focused leadership. “Do the thing that lights you up, and everything else will be illuminated.